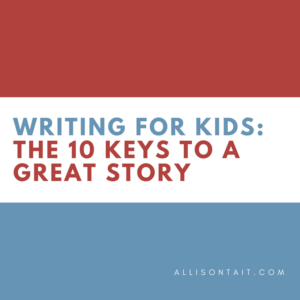 I’m over visiting Scarlet Paolicchi at Family Focus blog this week, talking about writing for kids, and the 10 keys to writing a great story. 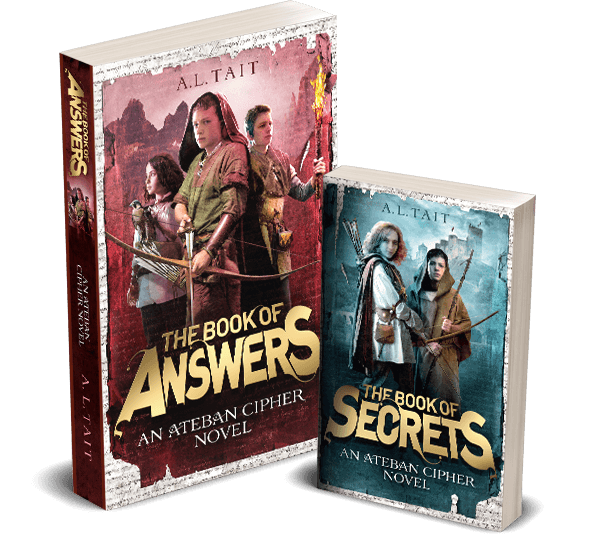 This post is based on a new workshop I’ve created for school visits called ‘Unlocking The Story Code’, based on, you guessed it, The Book Of Secrets, and so far it’s proved very popular, with great teacher feedback. I love developing new workshops for classroom visits. 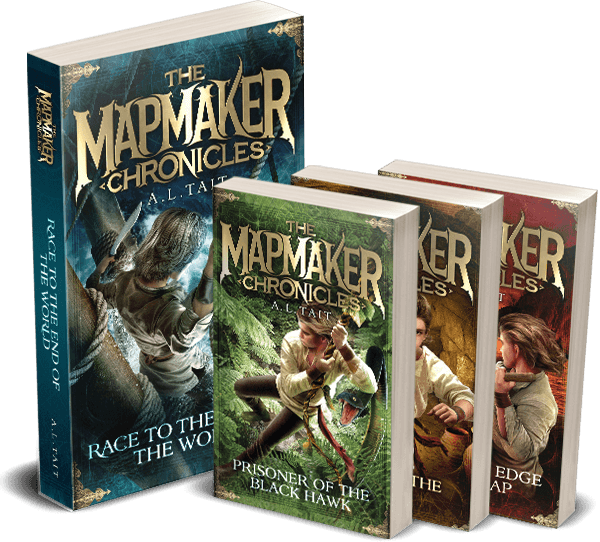 My ‘Mapping Your Story’ workshop, themed around The Mapmaker Chronicles, takes in images of beautiful old maps, while the ‘Find Your Writing Superpower’ workshop is full of bright colours and superheroes. Huge thanks to the fabulous Maxabella Loves who takes all of my ideas and turns them into cracking visual presentations. If you’d like to find out more about my workshops and author talks for schools (and for adults for that matter), you’ll find some details and contact information here. 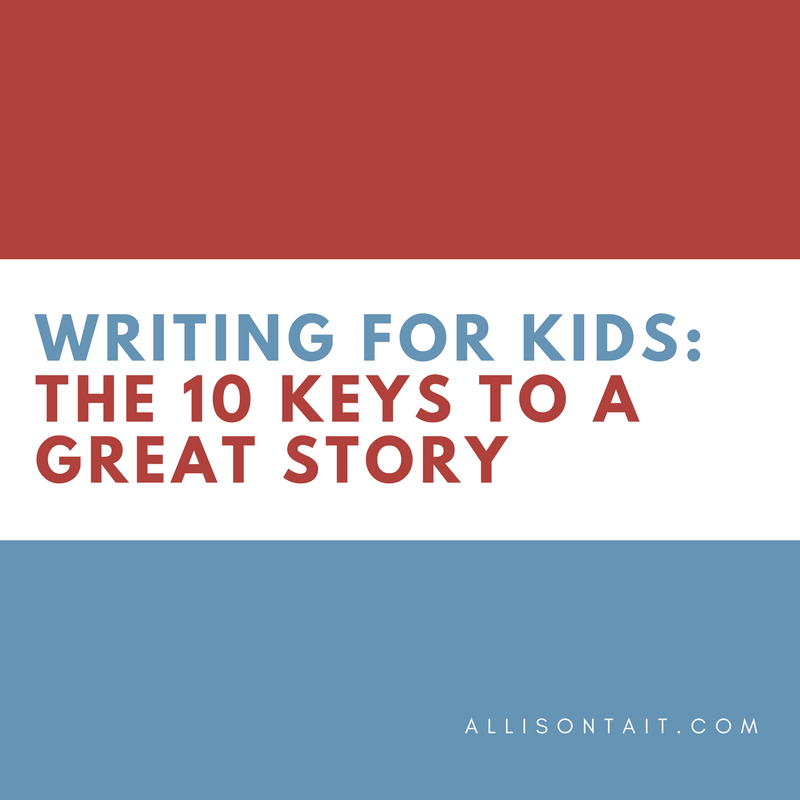 And you’ll find the full post of Storywriting For Kids: How to write a great story here.